Satay House, London's most established Malaysian restaurant effortlessly combines traditional recipes and family-run affability with modern culinary techniques and sleek contemporary design. Cosy restaurant with good Malaysian food which is awesome! The satay is sweet and savoury, the rendang is spicy. Overall - I would recommend. Would prefer if they play calming traditional Malaysian instrumental music on the background instead of tacky pop/rock music. The music was really killing the good vibe. Fabulous Malaysian food. Friendly, family run restaurant within walking distance of Paddington. 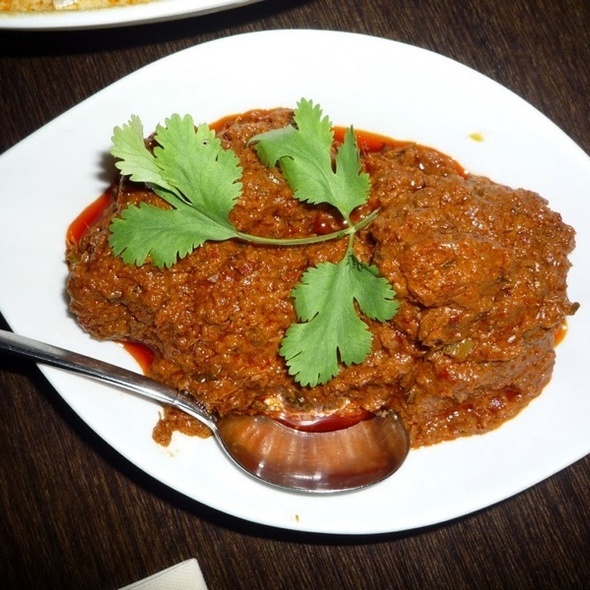 The pendant beef was spectacular, great range of Malay starters and mains. We loved it. Thank you. Always busy so booking is advised! Food is delicious and portions generous. I always try something different & I am never disappointed! Good food; limited vegetarian options. Would definitely recommend. As always, great service from all staff and the food is just amazing. We love this little gem and continue to visit from time to time. 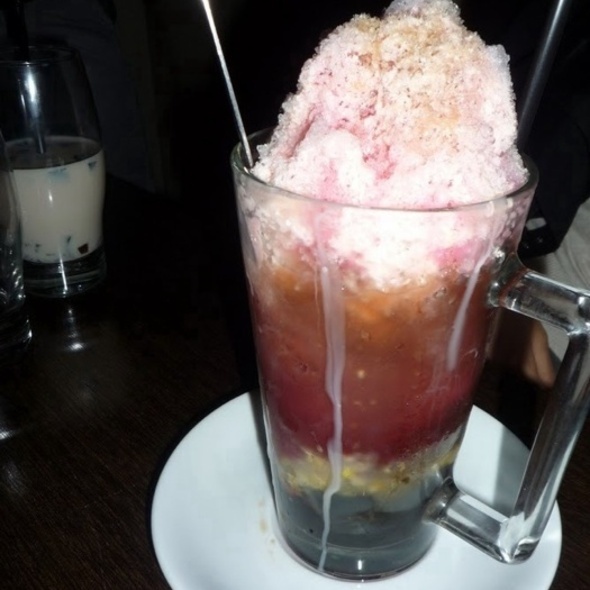 Best Malaysian food in London!! Really nice hangout for a relaxing lunch in an unassuming area just off the hustle and bustle of Edgware Road. Food was generally excellent although could have been a tad spicier for my liking but will ask for some hot sauce next time. 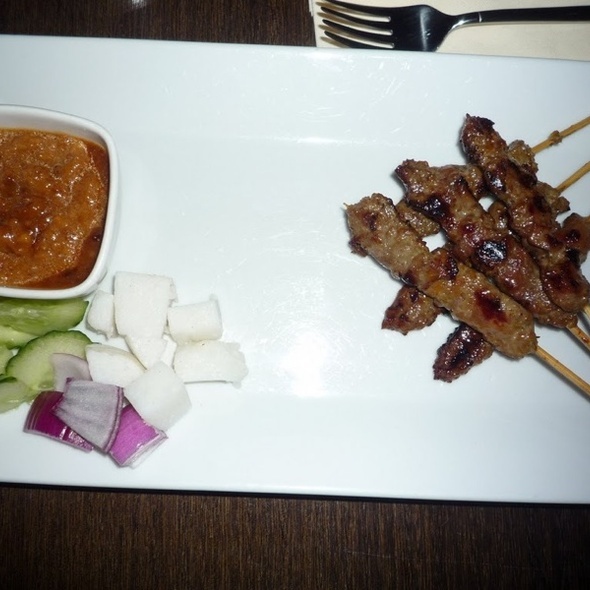 The actual Satay [lamb and chicken] was nice but a little small but the rest of the starter platter we ordered was delicious. Everyone enjoyed their mains as did I with my Nasi Goreng. Overall, good value for money, nice ambience and friendly staff. Excellent food but service was a bit slow and haphazard. Had a very enjoyable lunch at the satay house on Sunday. Meeting our daughters & needed something close to Paddington. Did not disappoint chicken & beef Satays very good. Will be back. It’s the second time I’ve visited and I really enjoyed it. 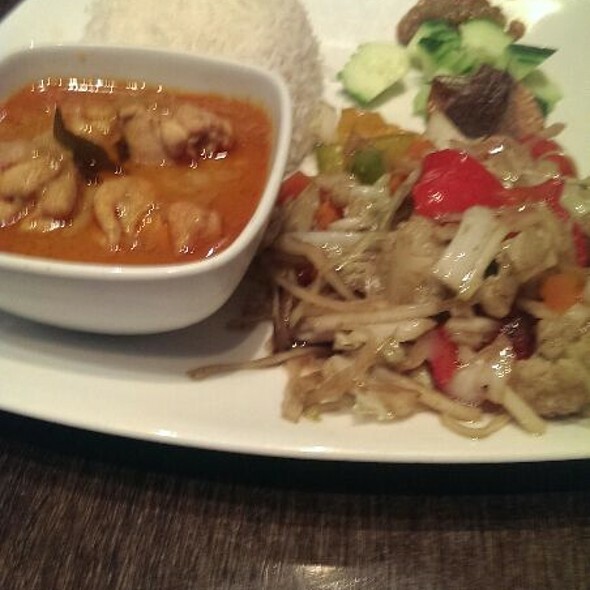 The food is very tasty and there’s a good range of dishes. Lovely place & food is good. Except portion size is ridiculously small for the price. Very spicy & authentic taste not sure it suits non Malaysian palates. Amazing food! Always hits the spot! good restaurant in central London, not annoyed by the surroundings. Variety of wine available. Restaurant is small but nice. The food and service were great. 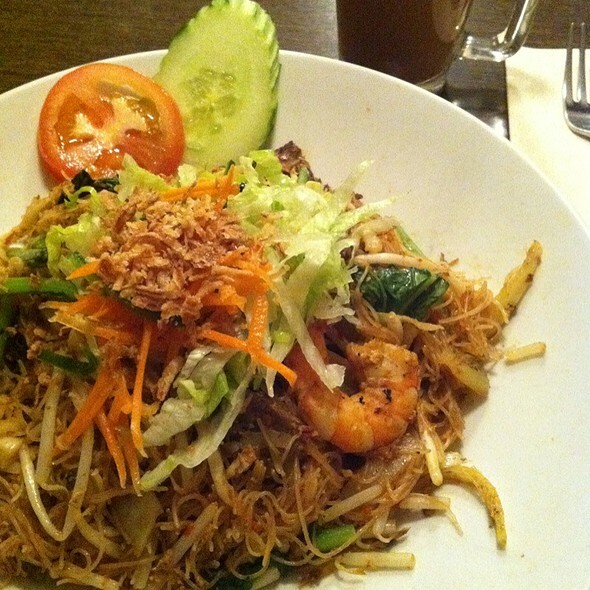 We chose Satay House because it is close to Paddington and there was a train to catch. Consequently we were delighted by the prompt service. 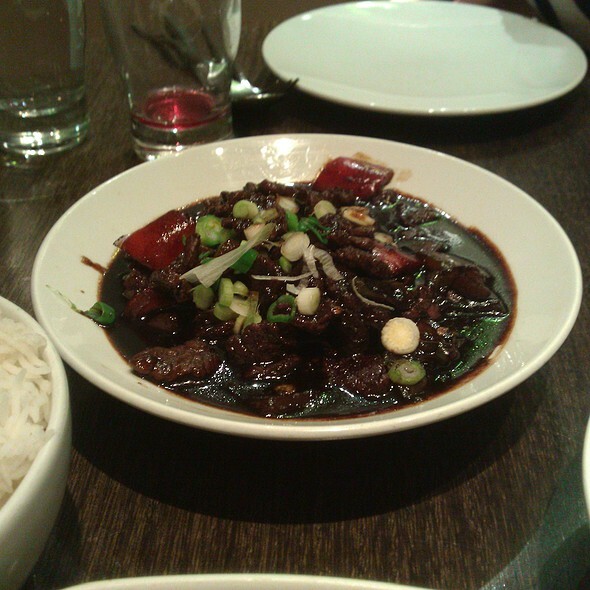 I was even more delighted by my beef massaman which was delicious. Incredibly delicious food! Regular high standards. Nice ambience. Not crazy expensive. The restaurant is very good. The service is exceptional and the food is delicious. Whenever we have a staff occasion we always book Satay house it never disappoints. Great place for lunch. pleasant service in room with nice decor and happy murmur . Authentic, delicious Malaysian food. Would highly recommend this restaurant . Nice overall but waiter wasn’t aware of vegan options, despite website claiming to have choice. Great food and service though - would return. Really delicious food and we waited less than 15 mins for it all. We thoroughly enjoyed all 8 dishes ordered to share between the five of us. The kari laksa & nasi goreng were the stars of the meal for sure and we'll definitely be returning for more. Went for my brother’s birthday. As someone who is half Malay and grew up in Malaysia, can confirm the food is spot on. Would highly recommend. It was good, authentic Malaysian food. Food preparation was quite fast (15 mins or less) and service was excellent. However despite a reservation, had to wait outside for 10-15 mins for the table to be ready so was a bit disappointed in that regard. Food could be a bit cheaper in truth, expect to spend around £25 in total per person. But all in all, enjoyable experience and good food. Liked the atmosphere a lot, especially downstairs. Service and food was excellent. Staff assistance for table preferences was very helpful. Will be back! Great service and food. Will be back. We had a very enjoyable meal at The Satay House and would certainly return when next in London. The only downside was, as it is near Christmas, a loud-ish party came in. Not the problem of The Satay House. The food was excellent and the setting is down a nice quiet road. The Restaurant is small and cosy so not noisy unless you go around Christmas as we did. 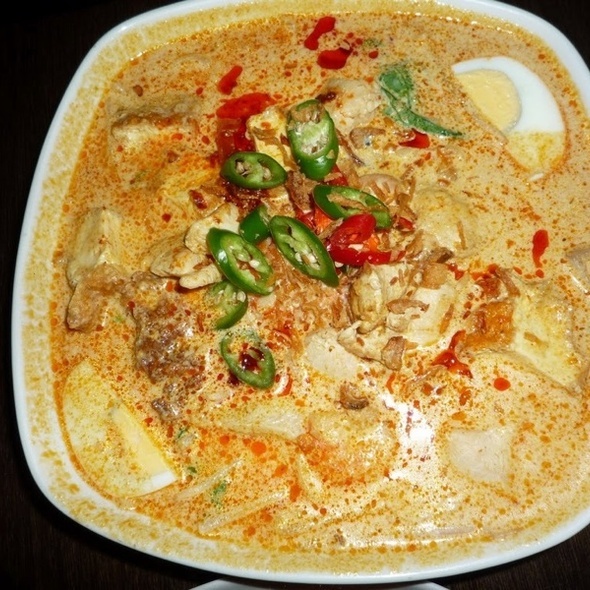 If you're after the best Malaysian food, come here. But be warned, it's a very small and honest place with authentic and very tasty food - not suitable for large parties. 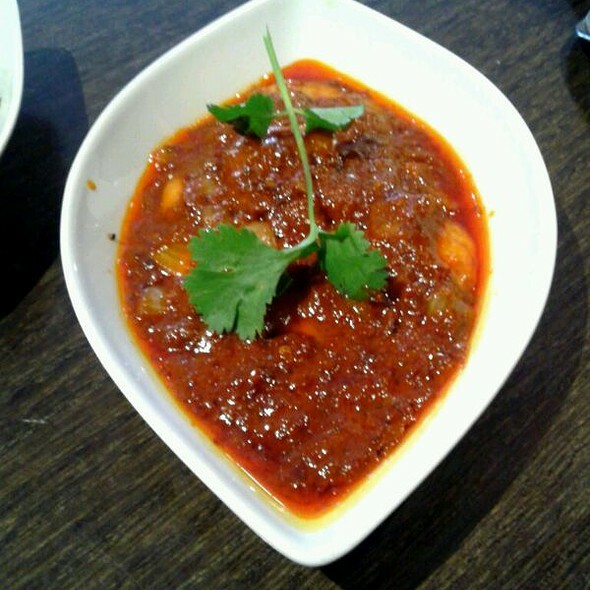 Authentic Malaysian food with a good level of spicyness. A tad pricey to have to pay £3 for sambal belacan though! Our first visit to this small, buzzy, family run stalwart in W2 on a Sunday evening - post theatre. 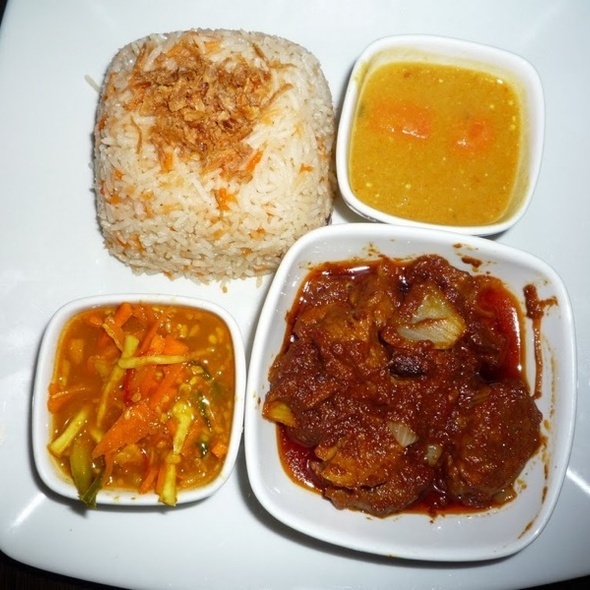 The owners couldn't have been more helpful in accommodating our late booking, and we were rewarded by freshly cooked, authentic Malaysian food. Piping hot and crisp vegetable spring rolls stood out, and Nasi Campur included a taste of everything Malaysian - just what we wanted.